I'm really delighted to inform you all that my tutorial on Magic Lantern is in final stage and will be up on the site within a week. This three hours training is a comprehensive one covering all the audio and video features of Magic Lantern. The tutorial covers both standard version 2.3 and Nightly Build. Therefore you'll have all the current updates and information in this tutorial. 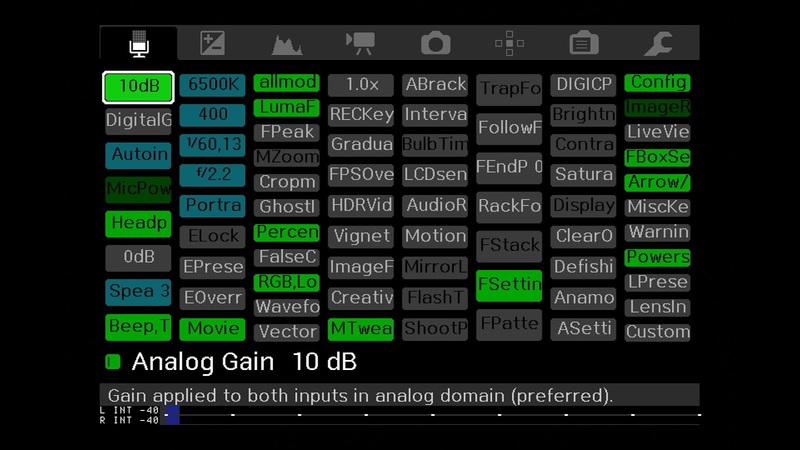 From audio recording to exposure settings, overlay features and Movie recording, this tutorial covers all these sections and you’ll find a wealth of information that you can make use of to unleash your creativity. Over the years, hundreds of videographers, and filmmakers have made use of Magic Lantern and produced amazing videos and films. In this tutorial I’ll demonstrate all the features that you need to shoot quality video; I’ll give you my recommendations and provide you some workflows for RAW, time-lapse and HDR video. I’ll also give you detail information on how to record quality audio , how to install customer picture style and how to install customer crop-marks. Overall it is comprehensive tutorial on Magic Lantern up until now.